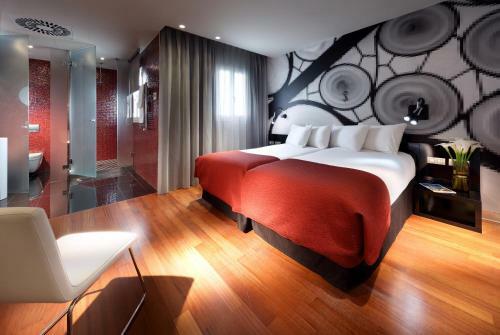 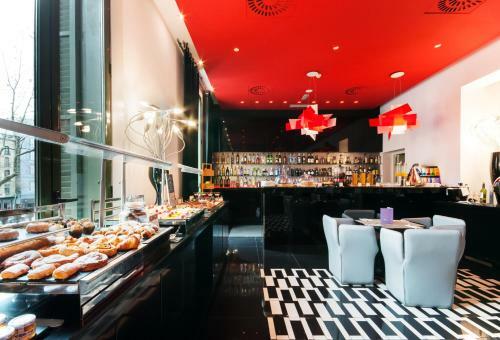 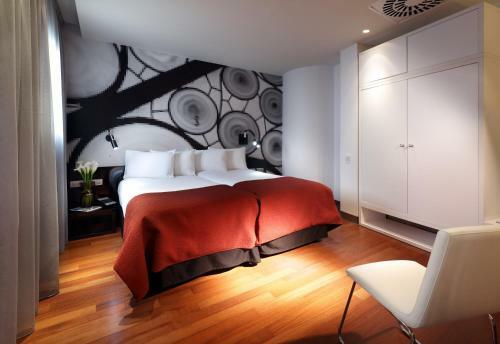 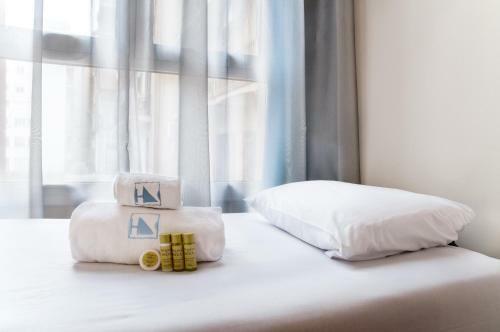 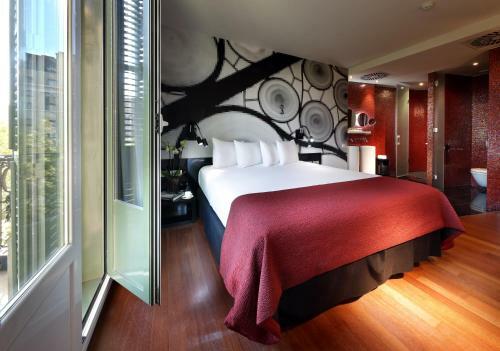 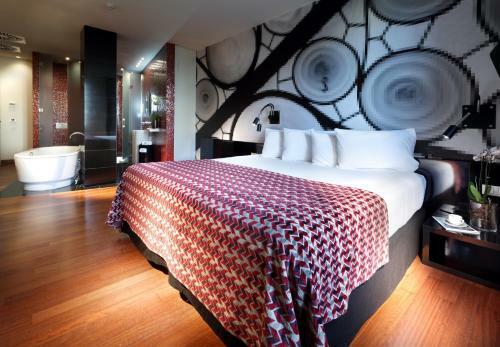 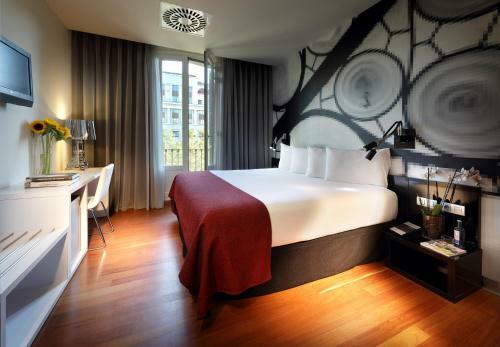 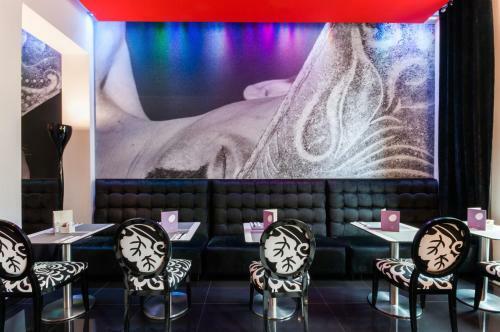 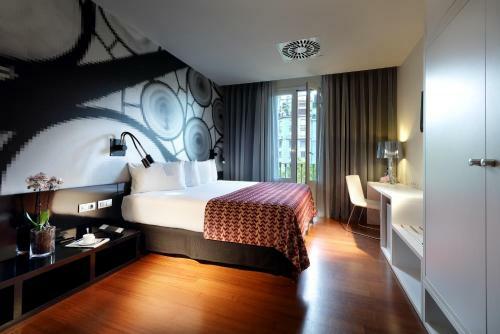 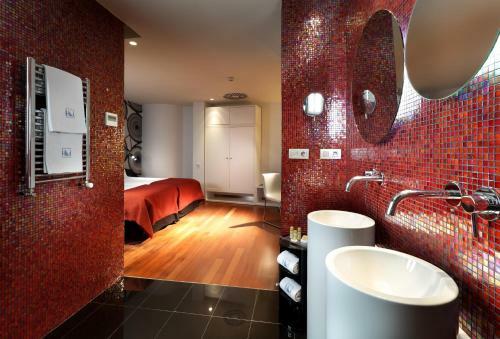 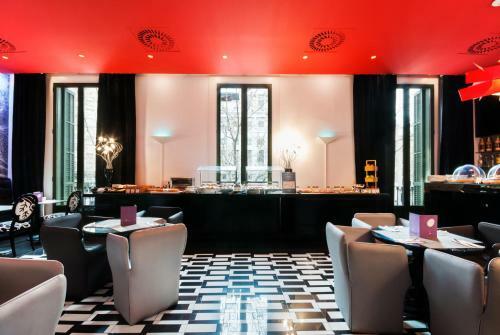 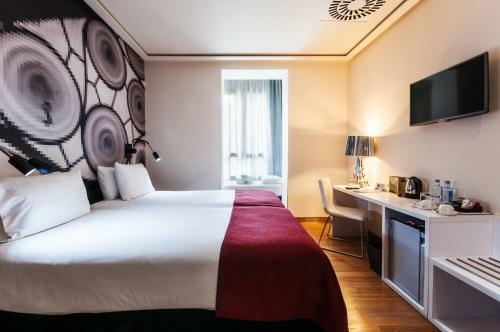 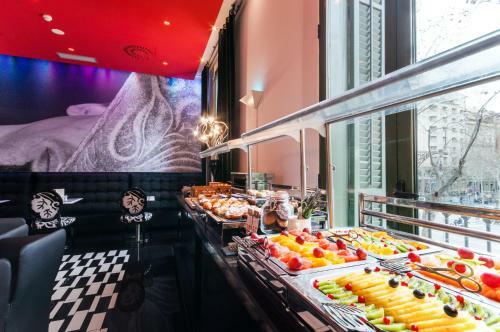 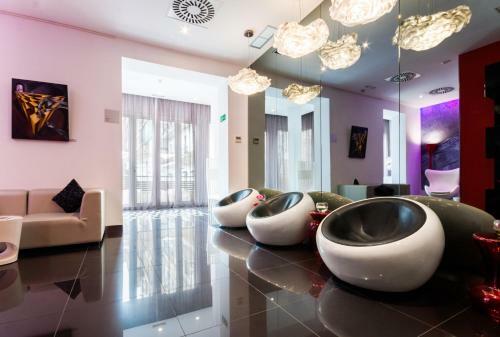 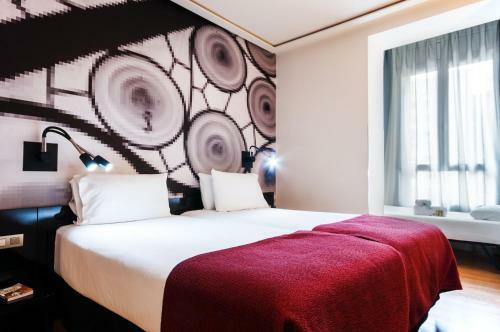 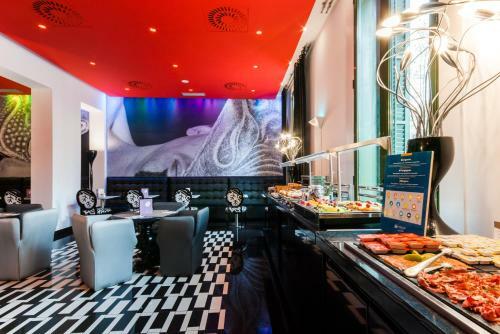 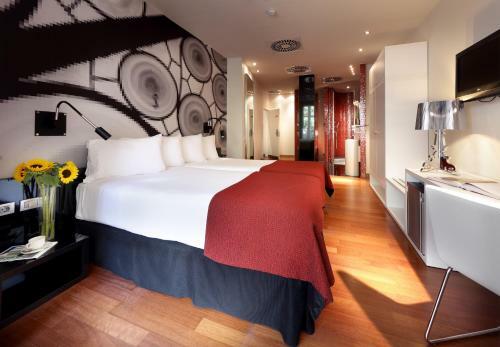 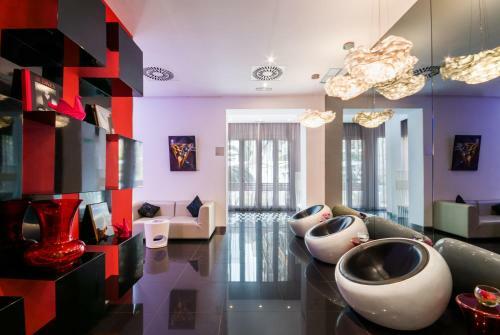 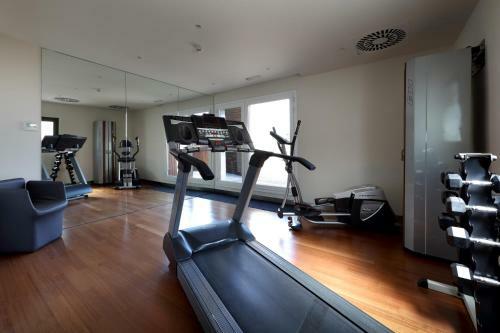 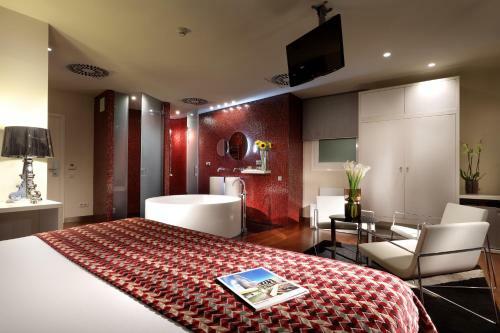 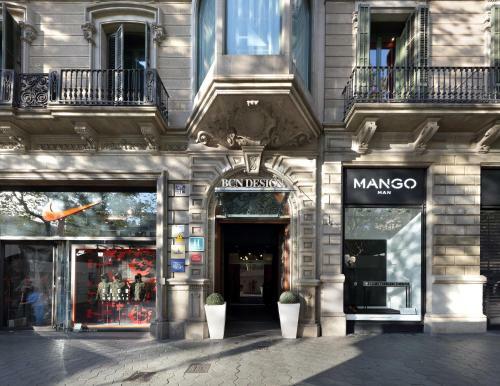 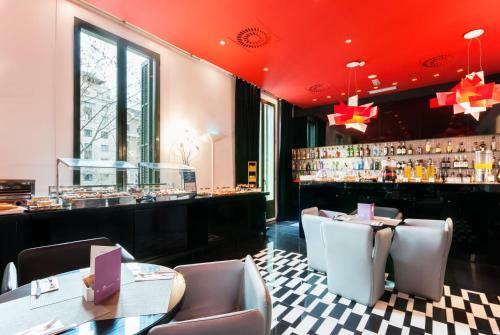 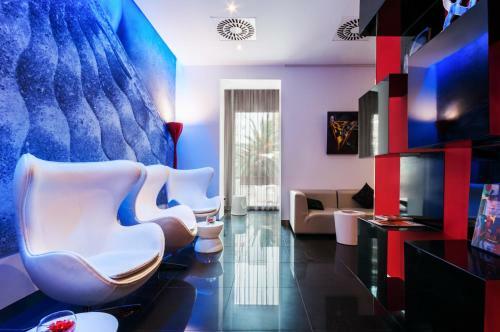 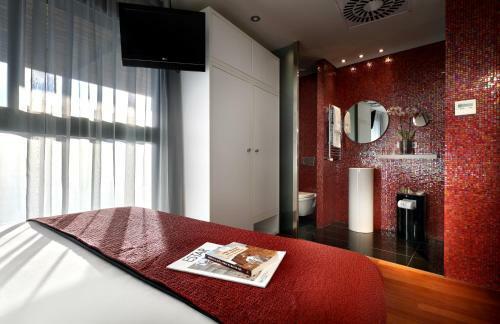 Located on Barcelona’s Passeig de Gràcia, a 5-minute walk from Plaza Catalunya, Eurostars BCN Design is a boutique hotel with a fitness centre. 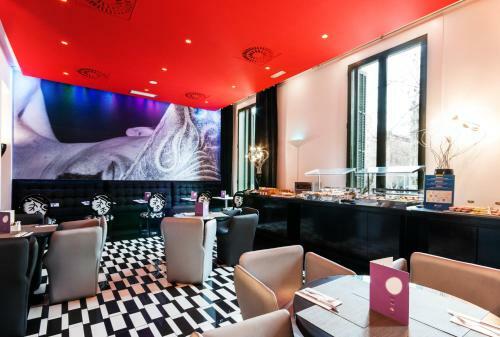 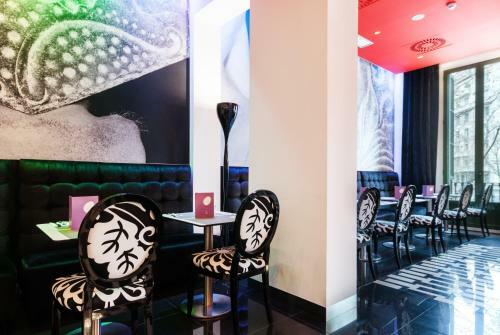 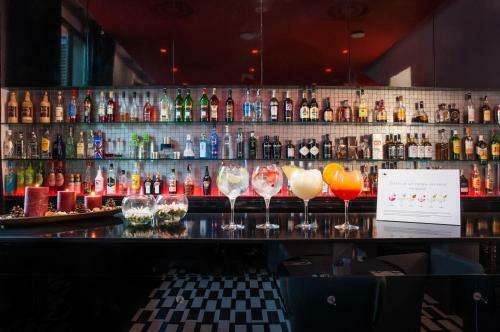 It offers free Wi-Fi access and a stylish bar. 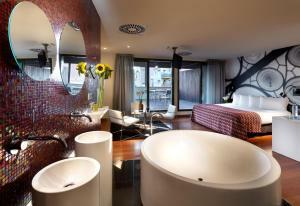 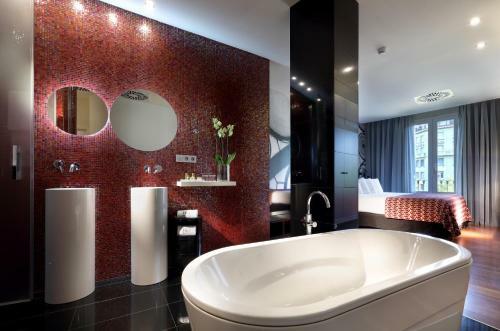 The rooms at this boutique hotel feature avant-garde design and some have the bath in the middle of the room. 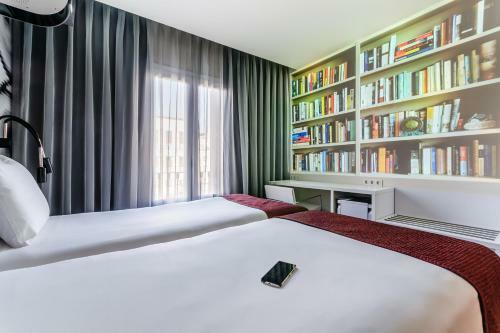 They all have a flat-screen LCD TV with international channels. 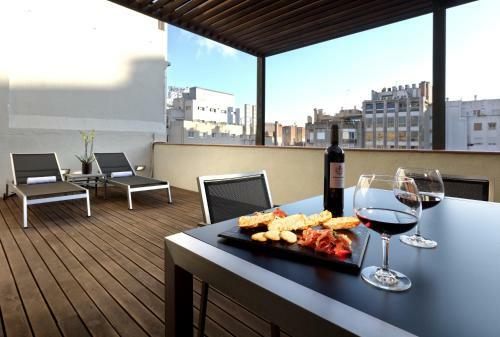 The property has a lounge with views over Passeig de Gràcia as well as an outdoor terrace. 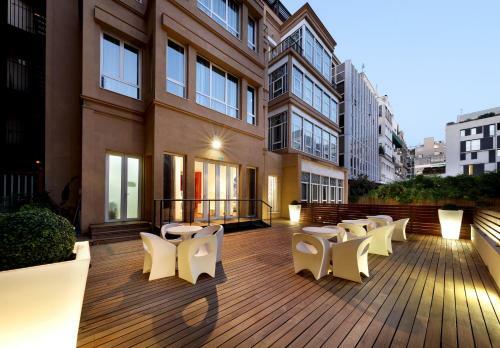 Eurostars BCN Design is under 5 minutes’ walk from Gaudí’s Casa Batlló and La Pedrera. 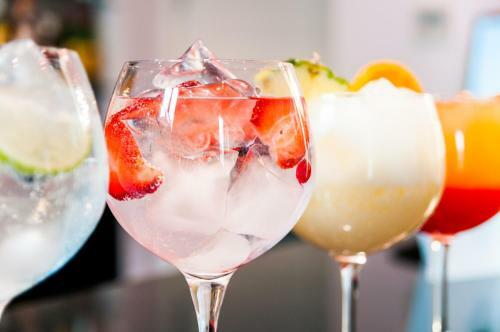 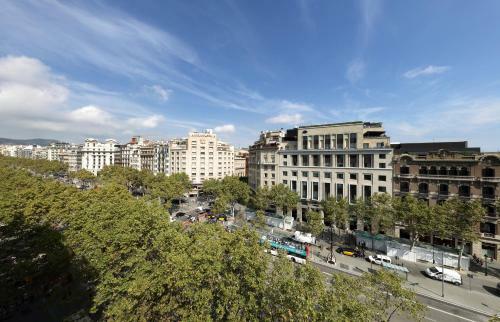 It is just 300 metres from Passeig de Gràcia Station, giving direct access to all parts of the city and the region, including Barcelona Airport. 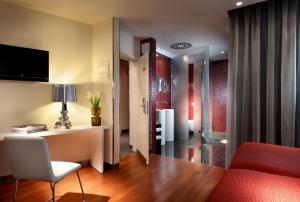 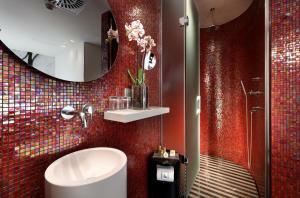 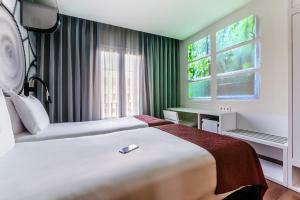 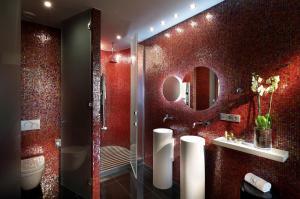 This stylish, air-conditioned room features free Wi-Fi, an LCD TV and a private bathroom with a hairdryer. This inward-facing, air-conditioned room features free Wi-Fi, satellite TV and a private bathroom with a hairdryer. Rate: € 121.55 ... € 414.70; select dates below to get current rates. This air-conditioned room features free Wi-Fi, an LCD TV and a private bathroom with shower and hairdryer. 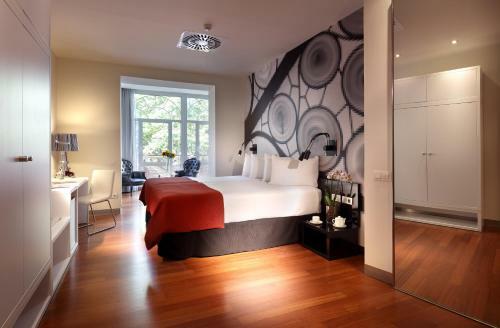 This spacious room offers a large, private terrace. It includes a private bathroom with a bathtub and shower. 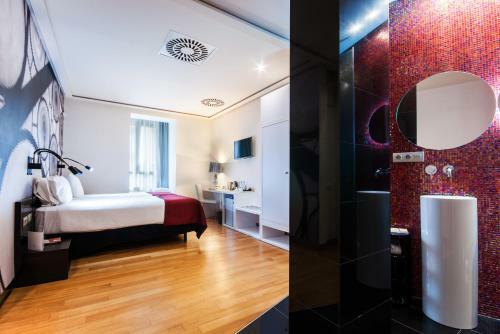 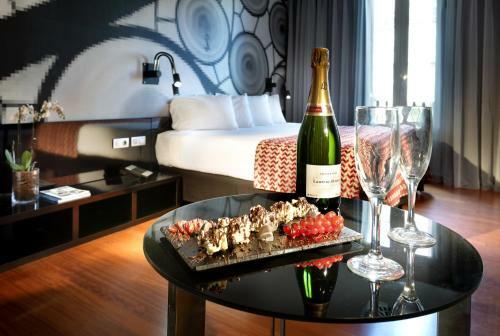 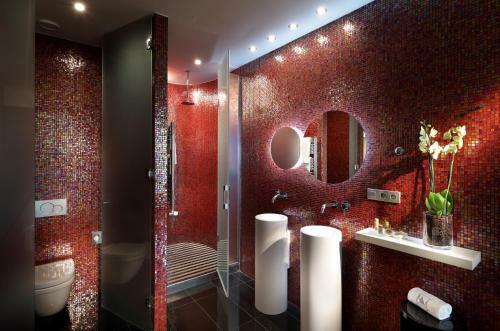 Offering views of Passeig de Gracia Avenue, these air-conditioned rooms include a flat-screen TV, safe, minibar, and a private bathroom with a hairdryer. 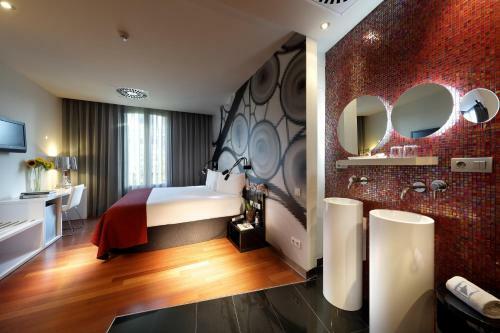 This smart room offers a pioneering experience and is part of the pilot program of Eurostars. 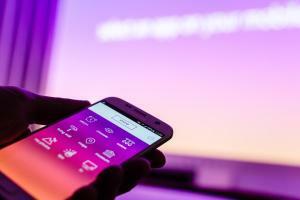 The room comes with features designed for guests who value innovation and technology. 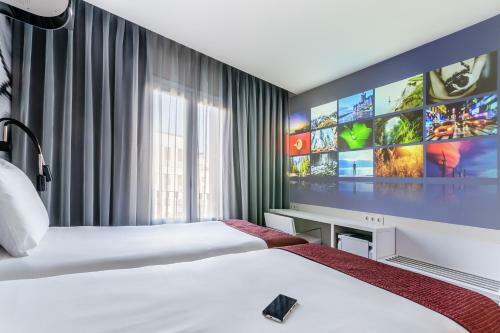 Guests have access to television in large format, and can explore the city navigating through large 3D maps projected onto the wall, access a large selection of content and enjoy one of the exercise programs designed to be done in the room. 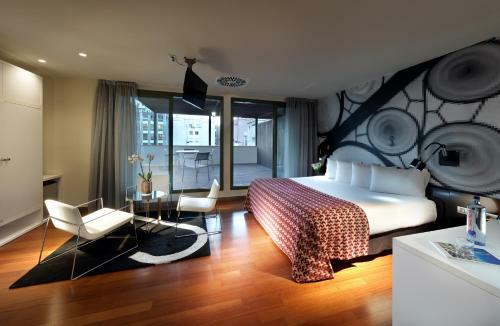 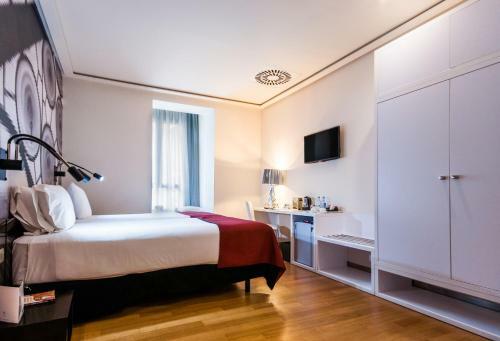 This smart room also offers views of Passeig de Gracia.